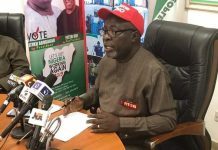 The Peoples Democratic Party (PDP) governorship candidate in Ogun, Buruji Kashamu on Thursday said his emergence on the Independent National Electoral Commission’s, INEC’s final list of candidates is a victory for resilience. Kashamu made INEC’s final list of candidates for the 2019 general elections released on Thursday. 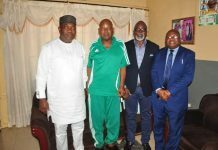 The senator, currently representing Ogun-East Senatorial District, urged party faithfuls to work together for victory at the polls. 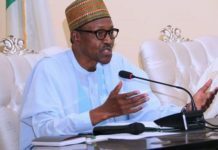 He said with the publication of the final list of candidates by INEC, it was incumbent on all lovers of the party to close ranks and work to deliver Ogun for PDP. “Like I said recently, we are members of the same family. We may have our differences in the past. At the end of the day, it is the party that wins, not any individual or group. “We have to come together and work to deliver Ogun for PDP in all the elections. 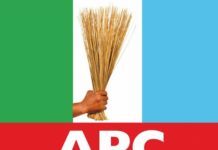 “As the governorship candidate of the party, my doors are wide open. I am willing, able and ready to work with all in the overall interest of our party and people,” he said. 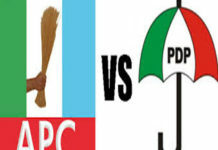 NAN recalls that the lawmaker supported the Chief Bayo Dayo-led Ogun State PDP executive. 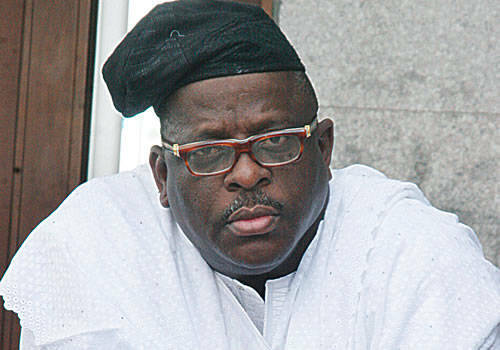 Kashamu had been engulfed in a supremacy battle with the Oladipupo Adebutu-led PDP faction in Ogun. 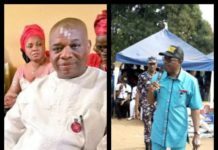 Adebutu was also a governorship aspirant in Ogun and current lawmaker representing Ikenne/Shagamu/Remo North Federal Constituency at the House of Representatives.